Your browser matters. 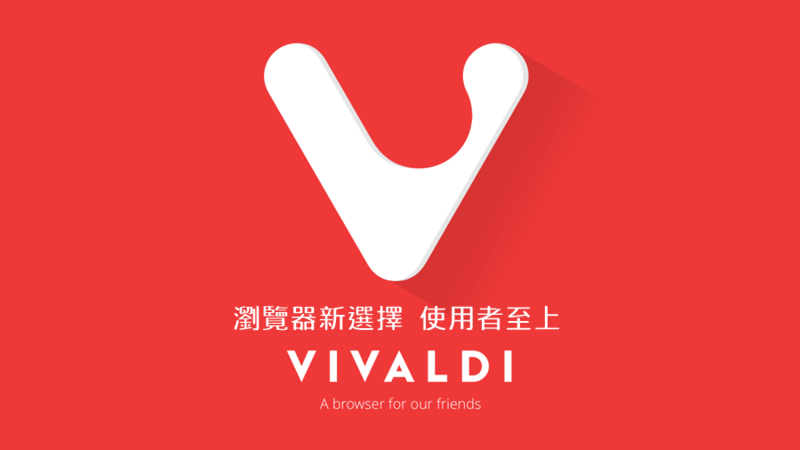 Vivaldi is a new browser with unrivaled customization and control. Fast, secure and flexible – this is a browser made for you.